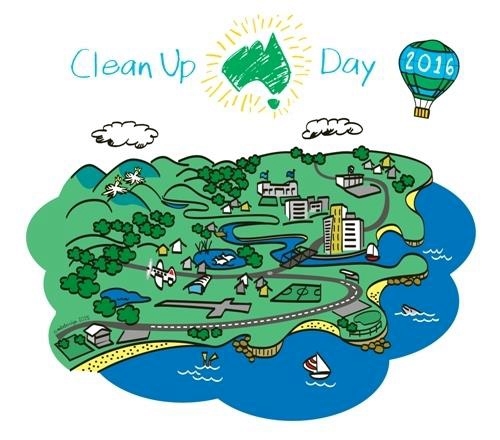 Are you ready to be a part of Clean Up Australia Day 2016? The Sathya Sai Organisation – Victoria Region East has organised a venue in Blackburn for centre members to participate in this year’s Clean Up Australia Day. Please register your interest with your centre service co-ordinator. This is an activity related to our Mother Earth and in this era where there is so much pollution and littering, it is our duty to try and play our part in cleaning up our environment. All volunteers are requested to wear sturdy covered shoes and bring a bottle of water, pair of gloves, a hat and sunglasses. Remember to be sun smart.